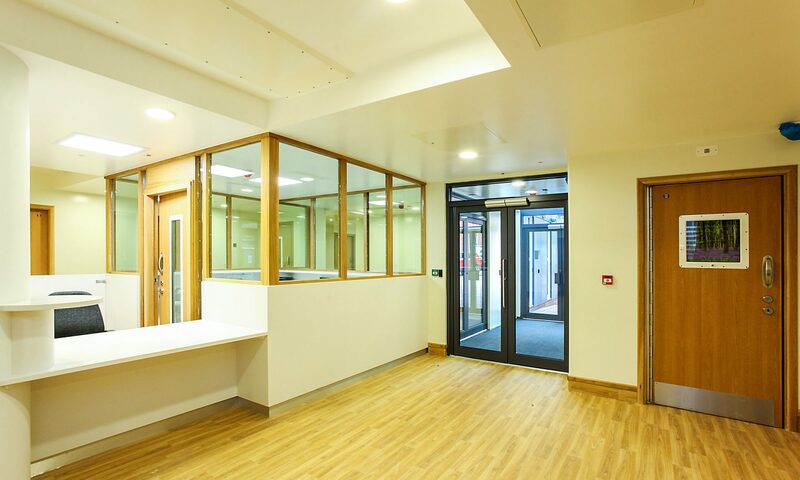 We were appointed to carry out the refurbishment and creation of a new Centralised Place of Safety (CPoS) hub. 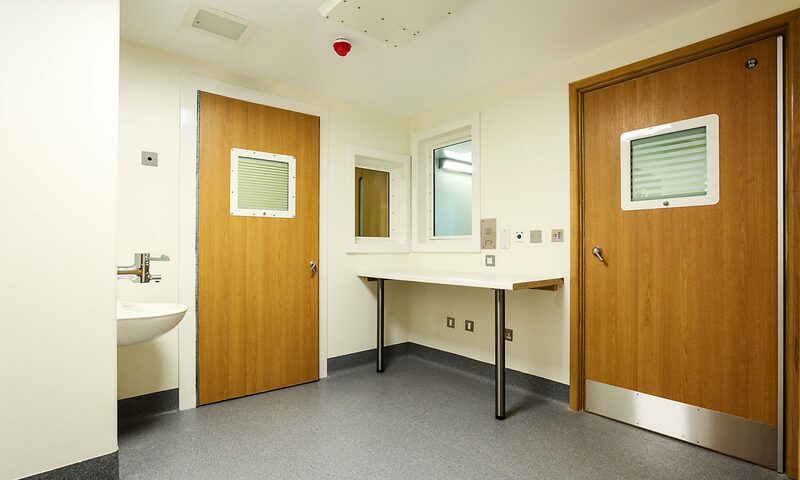 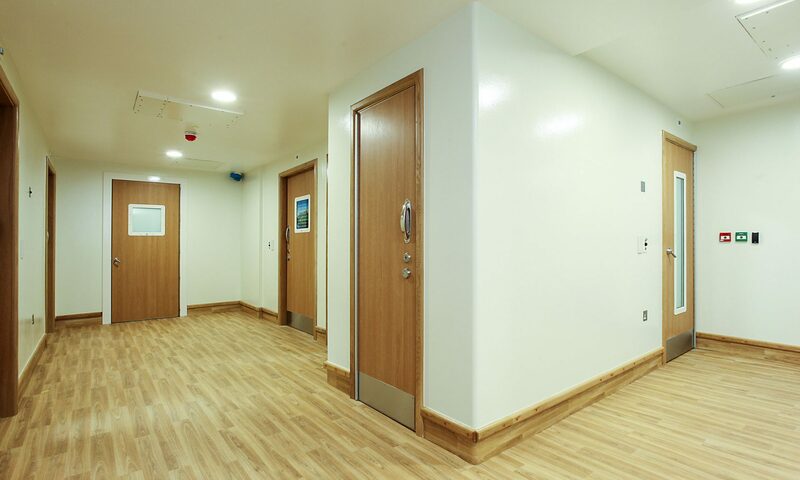 We proudly worked on the conversion of the office space in Eileen Skellern House into a new section 136 Place of Safety Suite, including six seclusion rooms and ancillary areas. 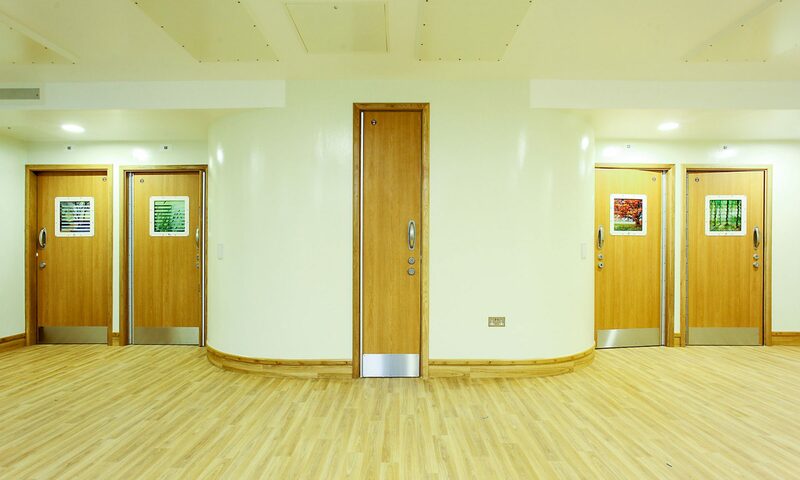 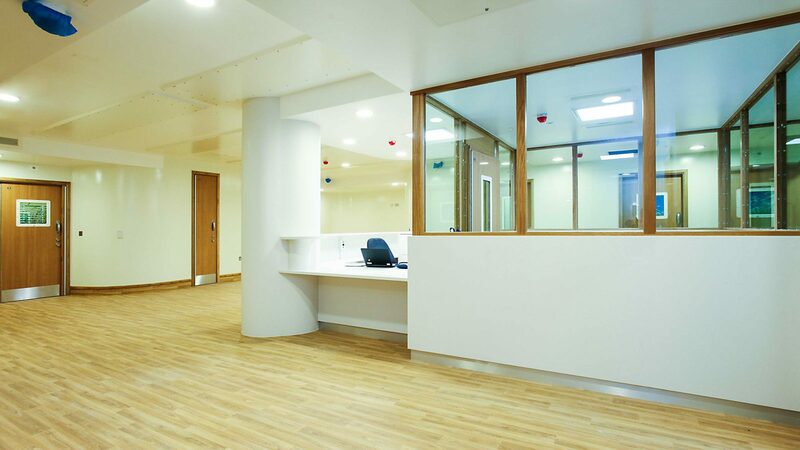 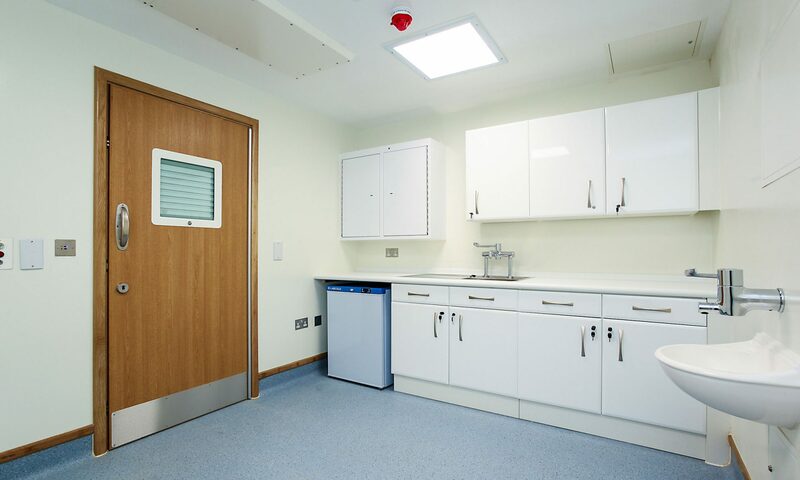 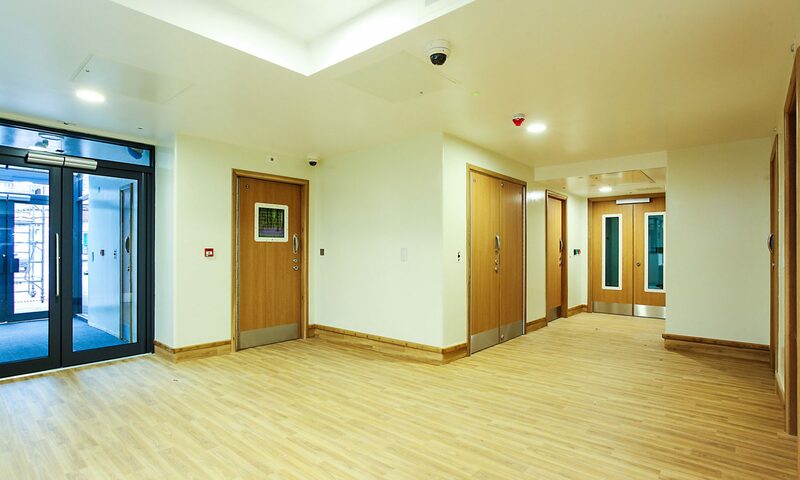 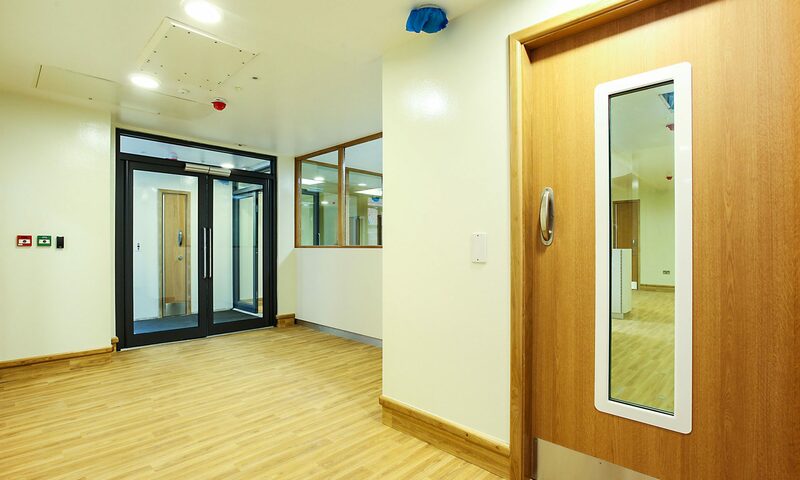 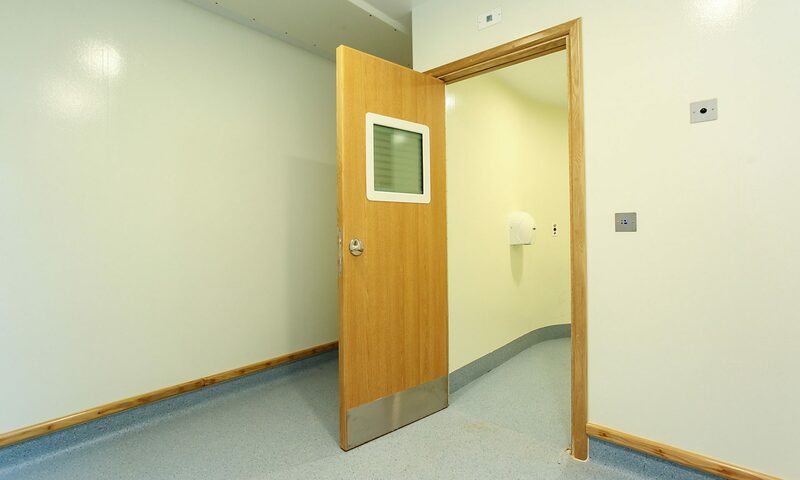 Internally, the remodelling work dealt with the installation of a new reception deck and staff safety office, new assessment rooms with en-suites, new high dependency units (HDU) with en-suits and shower facilities, new interview rooms and utilising the existing plant room. 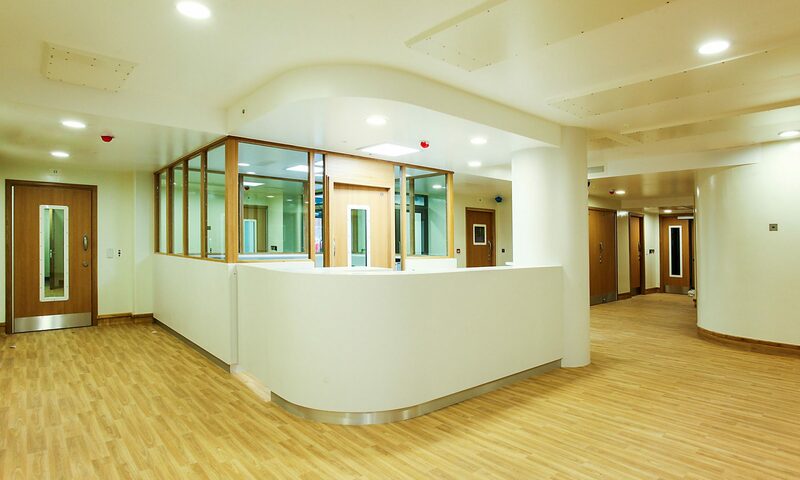 Externally, we built new drainage works, a new ambulance canopy structure, and an extension to the existing floor plan layout.